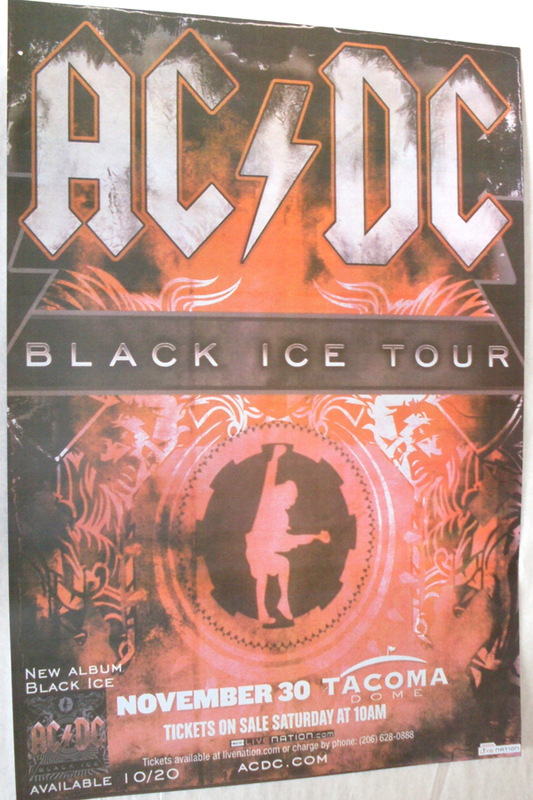 AC/DC rock. It is nice to see thet are back. Looking forward to their tour.